Like any other injury to the skin, piercings can lead to scarring. Your body is just trying to repair the puncture wound by increasing the production of connective tissue. 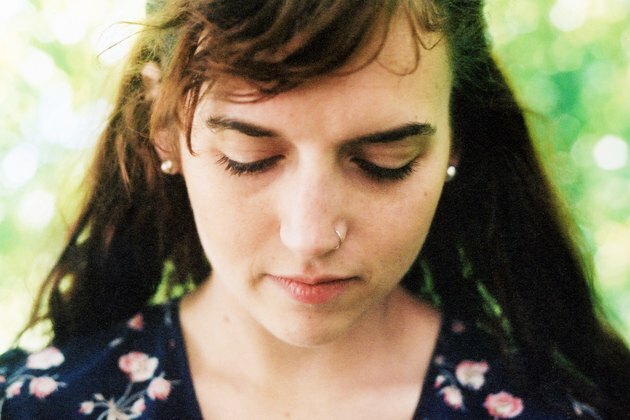 With nose piercings, the healing process can eventually lead to a small dimple on the skin. But a raised scar may also form. The type of scarring dictates the treatment. 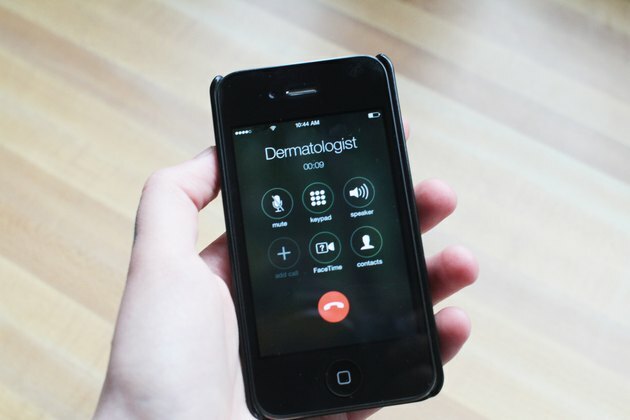 Consult a dermatologist to determine the appropriate form of treatment. A medical professional should assess the piercing to establish the type of scarring before treating the area. 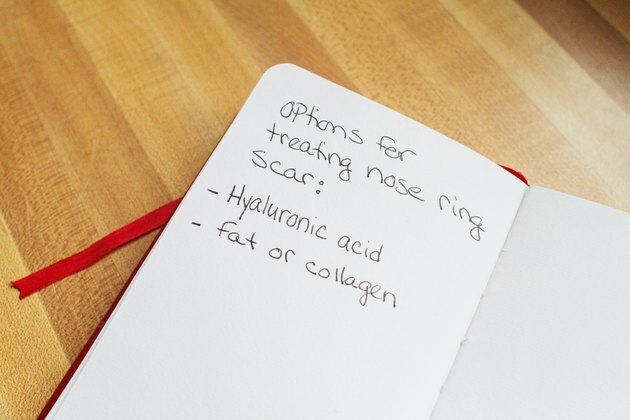 Apply a silicone-based gel to the nose ring scar. Silicone reduces the thickness of scar tissue and minimizes its appearance. Reduce scar tissue with corticosteroid injections. Corticosteroids are especially beneficial on raised scar tissue. The medication minimizes inflammation, making the scar tissue and surrounding skin look smoother. Treat large dimples with soft tissue fillers. Hyaluronic acid, fat or collagen are injected into the indentation left from the piercing, plumping it and smoothing out the skin. 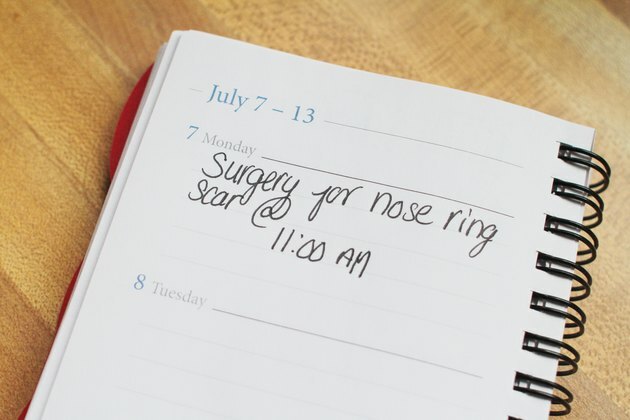 Schedule a skin rejuvenation treatment to remove the nose ring scar. 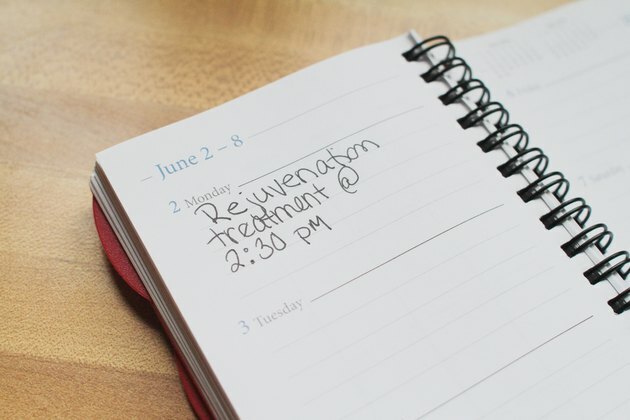 Skin rejuvenation consists of microdermabrasion, dermabrasion or chemical peels. All remove the surface layer of your skin to varying degrees. This allows new skin to form, thereby minimizing scar. Undergo a surgical procedure to remove the scar tissue. The scar tissue is extracted from the nose, and then the area is sutured or fitted with a skin graft, depending on the size of the surgical wound. 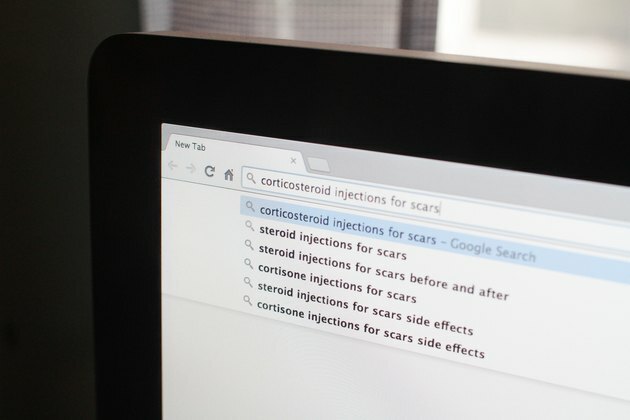 Compression bandages, silicone-based creams or corticosteroids are often used after the procedure to minimize the formation of new scar tissue. 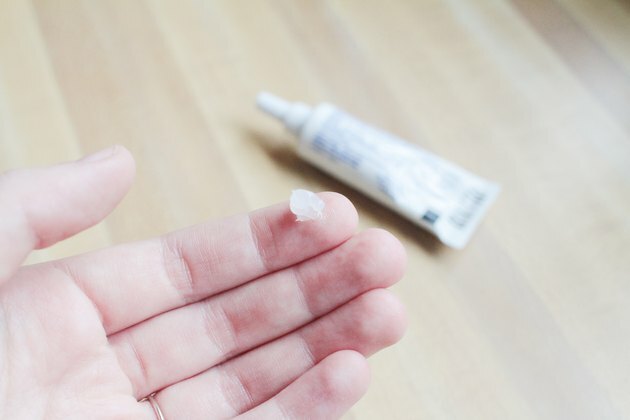 Sometimes dermatologists and cosmetic surgeons inject interferon into the surgical site to minimize the formation of new scar tissue, according to the American Osteopathic College of Dermatology. Interferon is a chemical that reduces the thickness of scar tissue by limiting cellular growth. To minimize complications associated with piercings, the Riverside Online Health website recommends washing the punctured area with antibacterial soap and keeping the jewelry in place until the area heals.